MVC3 is the fifth game in the series, preceded by X-Men vs Street Fighter, Marvel Super Heroes vs Street Fighter, MVC: Clash of the Super Heroes & MVC2: New Age of Heroes. The first two games, however, released only in Japan. :( :P For the storylines & a handy X-roster table for ALL the MVC games including MVC3: Fate of Two Worlds/ Ultimate MVC3 go here & here! 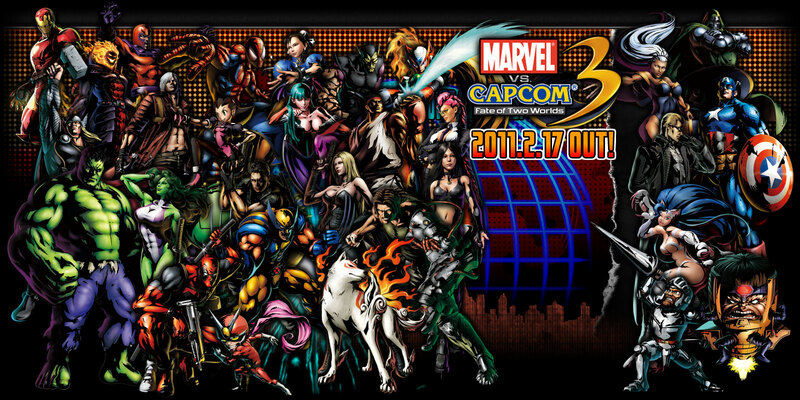 *It has 50 playable characters in total & 8 new levels. 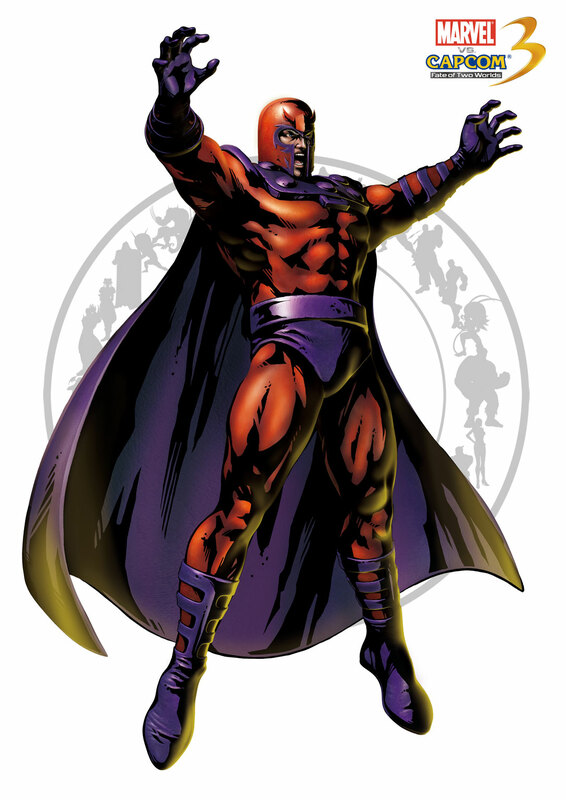 *Deadpool, Wolverine, Weapon X & X-Men: Dracula vs Apocalypse scribe Frank Tieri was brought onboard to pen the script & ensure the characters look & sound authentic. Known for his violence, he was (in his own words) "the Marvel cop (for the game). I gotta make sure the stuff is authentic for Marvel. The dialogue, the characters have to act like they normally act." 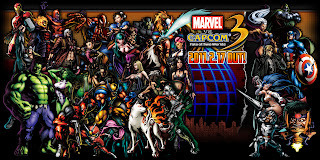 And it's not "Marvel vs Marvel", so Tieri played all the games as Capcom characters for research . 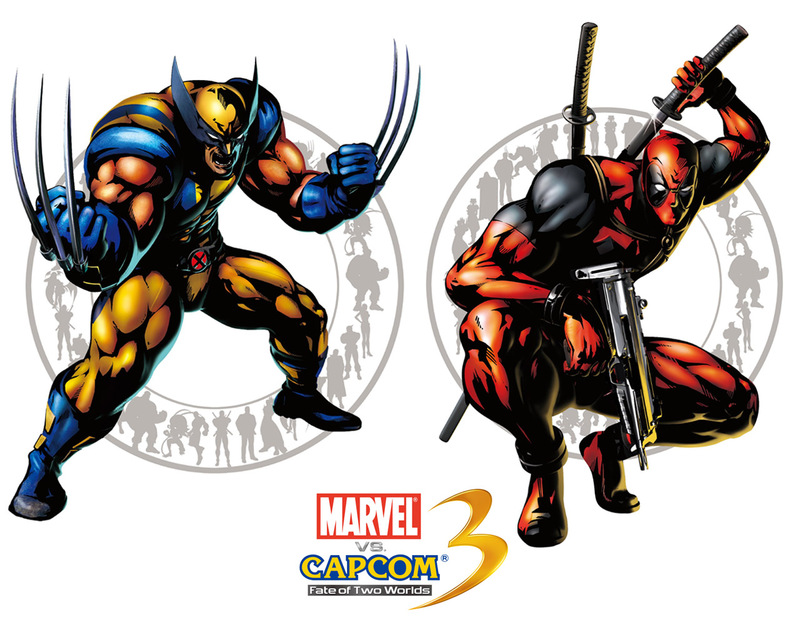 *Characters like Ghost Rider, Hawkeye & Capcom's Strider have been introduced on fan demand! Check out the BADASS Ghost Rider trailer below!! *Ryan Penagos (Marvel.com Editorial Director) noticed "really solid voice work, special endings, in-game events & fan-service for all fans of Capcom, fighting games & comic books." Yup, expect multiple exciting game endings especially for the new characters. *There'll be two new costumes for each character! 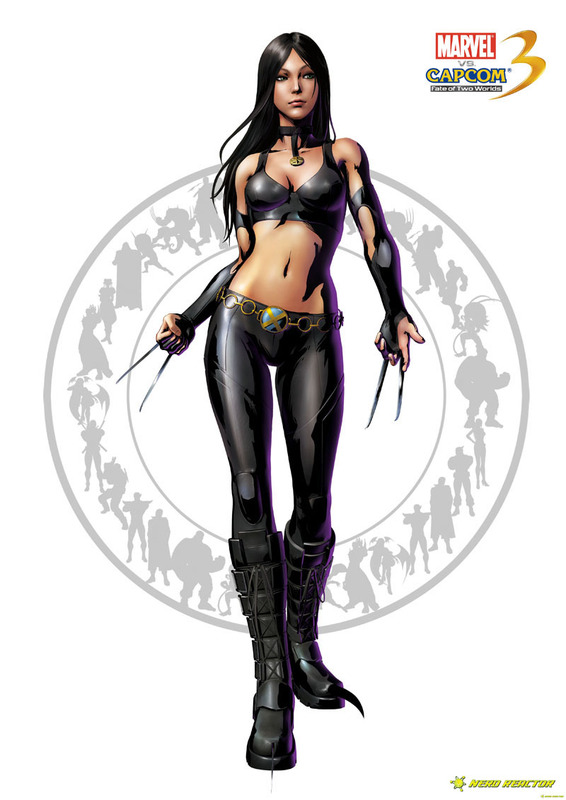 The close-to-comics costumes this time around are due to Marvel's increased involvement in the game dev as compared to the OG games. 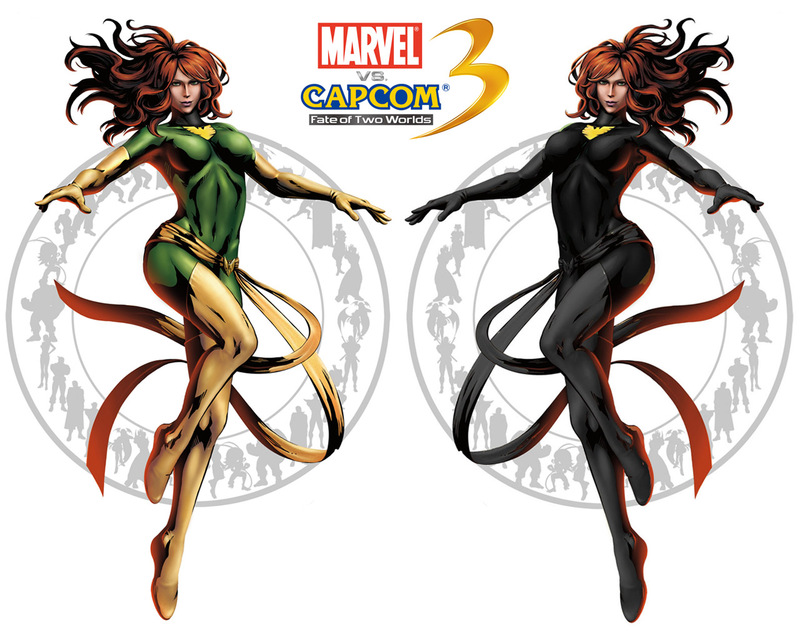 < Phoenix in her X-Men: Phoenix Force & New X-Men inspired costumes. *The music (veering mostly towards the techno-dance genre) includes new songs while updating old favorites. Soundtracks can be customized for the X-Box 360. *The game movies are supposedly AWESOME & get extended as new characters are introduced. Niitsuma worked hard on translating the comics to the movies, making you feel like you're entering the panels. The game also has a seriously cool comic book feel to it. Get ready for loads of MVC3 screenshots & gameplay vids like how I posted for X-Men Destiny (once HQ vids get released online), soon out here! 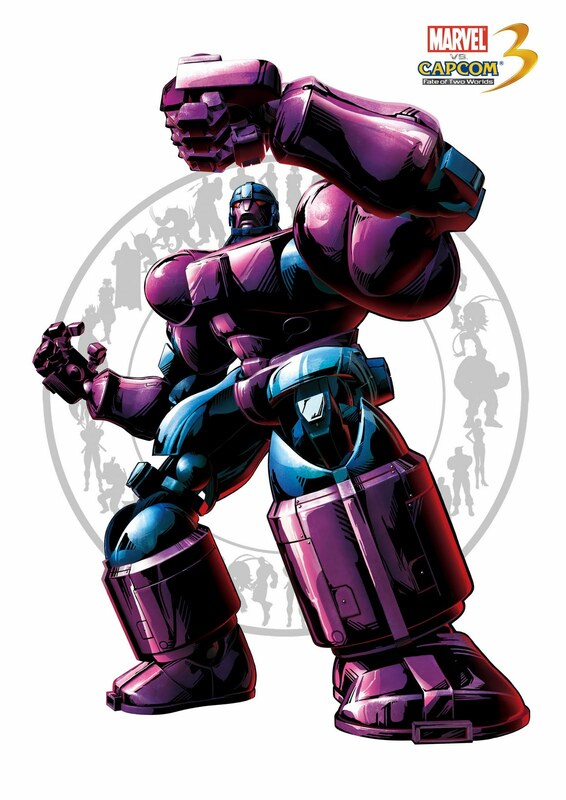 *Galactus continues to be the final boss, but with some new attacks. 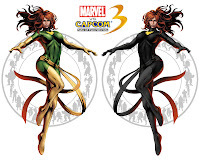 *Original MVC purchased downloadable content (DLC) characters can be transfered to the game! However, DLC plans are still being finalized. Get more MVC3 details from the awesome SDCC coverage via the live blogs out here! And wait! Witness the trailer released during the SDCC 2011 Panel!